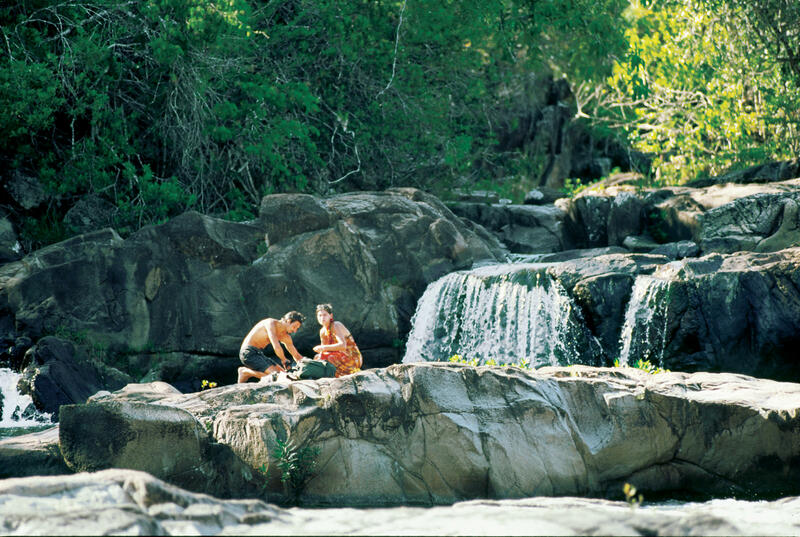 Experience the best of Blancaneaux Lodge. 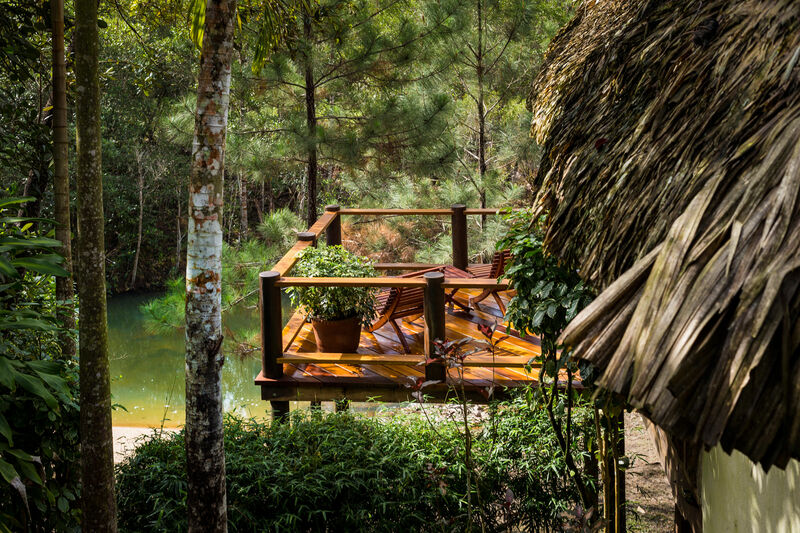 With our three-night Belize resort package you'll enjoy luxury accommodations in our stylish Riverfront Cabaña, set amongst landscaped gardens overlooking the waterfalls of Privassion Creek. 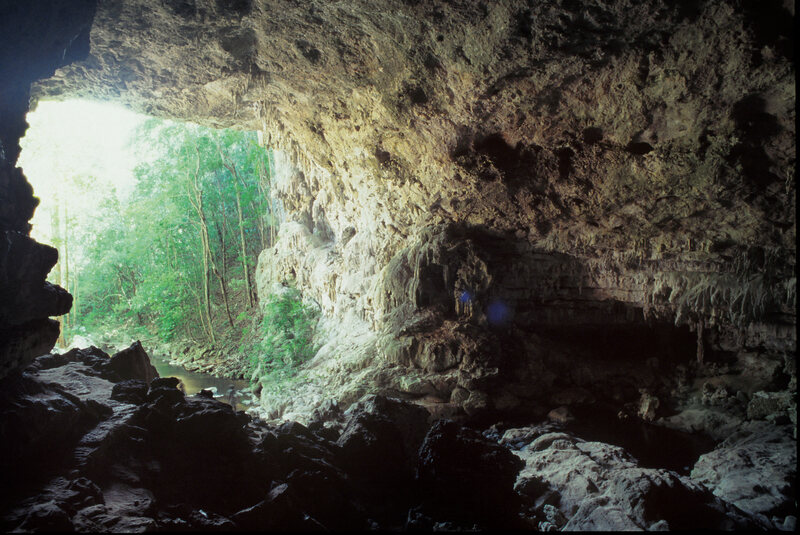 Also included is an all-day excursion to mystical Maya sites and a canoe trip exploring ancient caves. 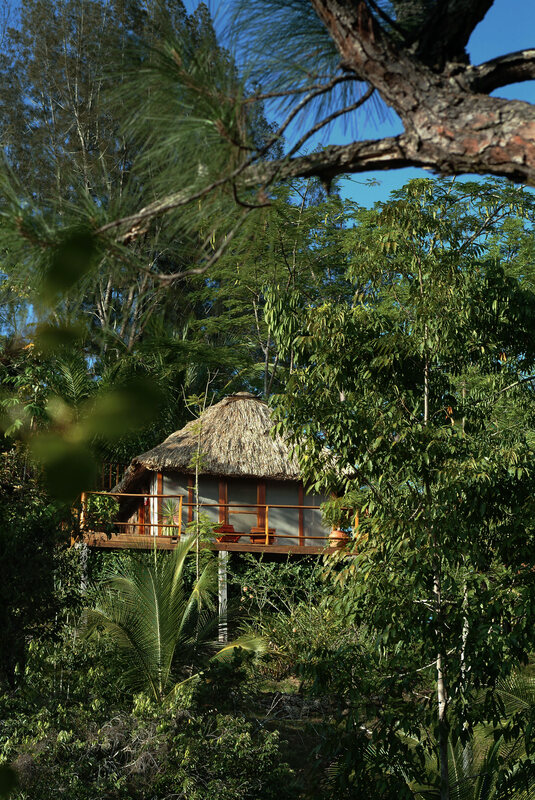 • Three nights in our stylish Riverfront Cabaña. • Three cooked breakfasts, three lunches (1 on tour, 2 on property), and three dinners. • Full day 4-wheel-drive excursion to Maya citadel of Caracol and Rio Frio Cave. • Canoe adventure to Barton Creek Cave, an ancient Maya ceremonial and burial site. • Roundtrip transfer from Belize International Airport and Blancaneaux Lodge. Above rates are in US dollars per couple. Beverage costs not included with meals. Extra nights may be added for a supplemental charge. No service charge has been added to tours. Gratuities are optional. A US $2,000 deposit is required upon making the reservation. Balance is due 45 days prior to arrival. Unused portions of the package are nonrefundable. We cannot guarantee exclusive private tours.